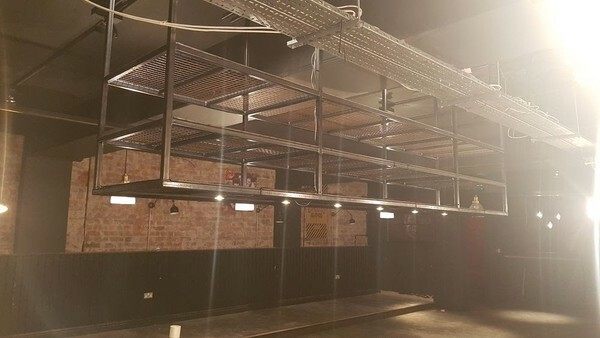 Fully light with display lighting glass rack. 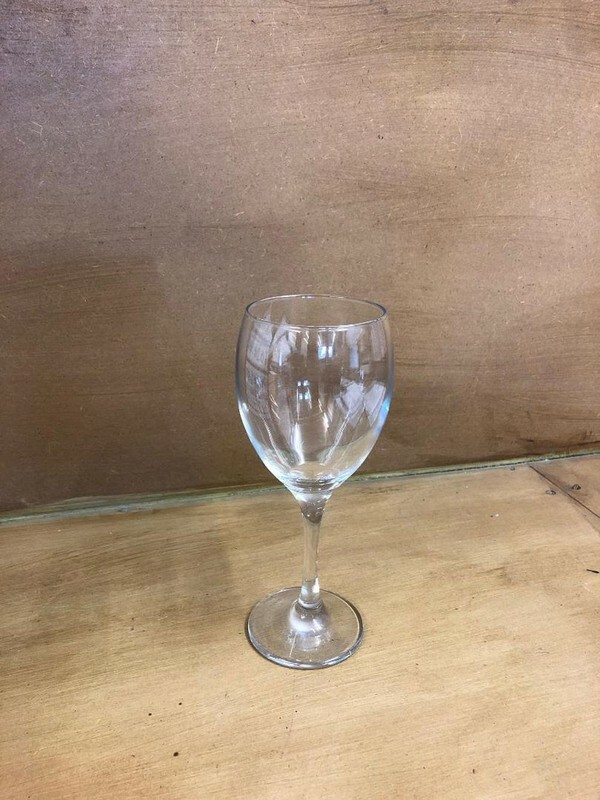 Very good quality but not in-keeping with new refit, must go hence the price. 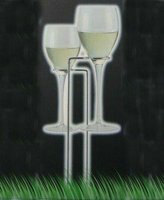 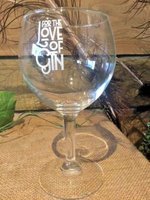 Ideal for Outdoor Wine and Bar operators as a sale add on or even promotion give away. 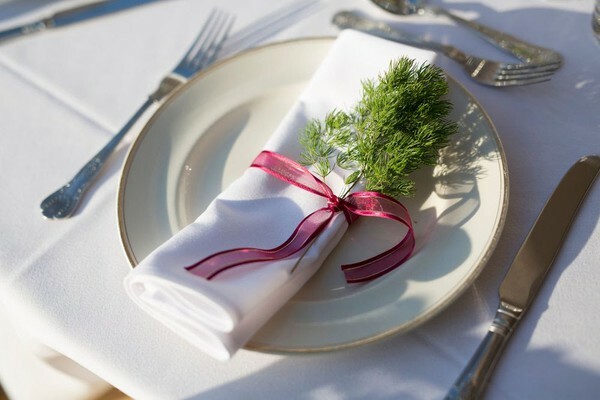 A great opportunity to purchase the catering stock of an existing and profitable event hire company. 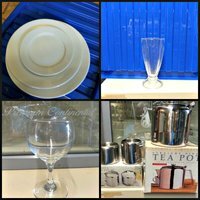 The business caterers for all types of events and this would make a great bolt on to an existing set up or provide everything you need for a new business. 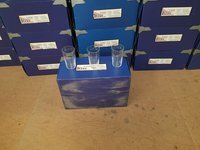 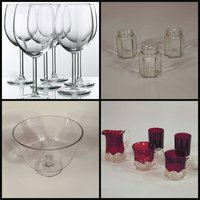 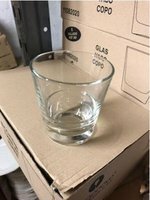 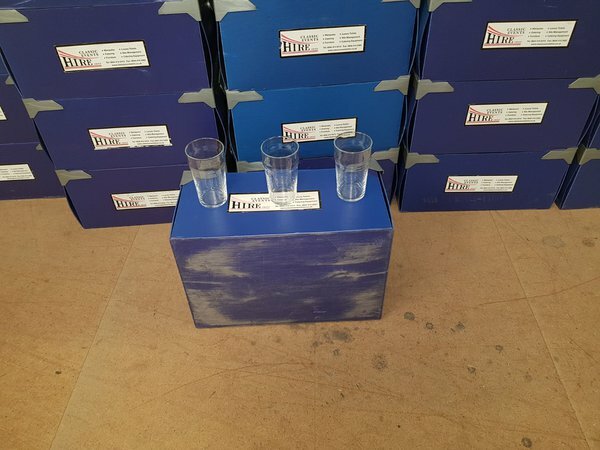 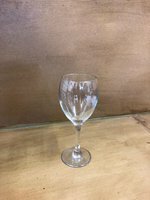 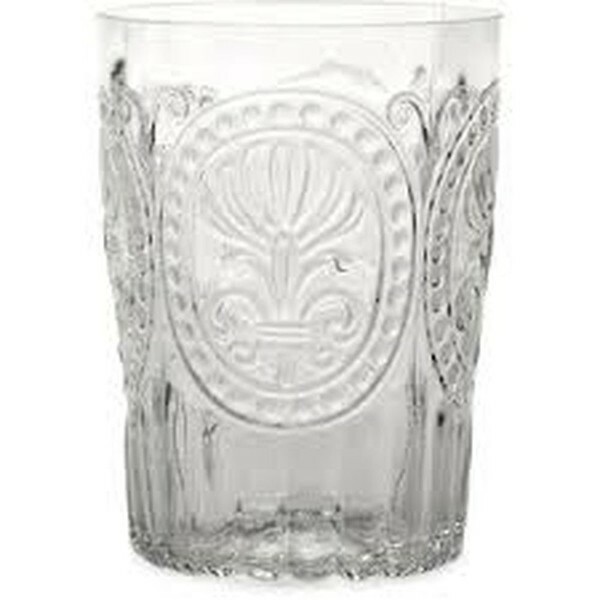 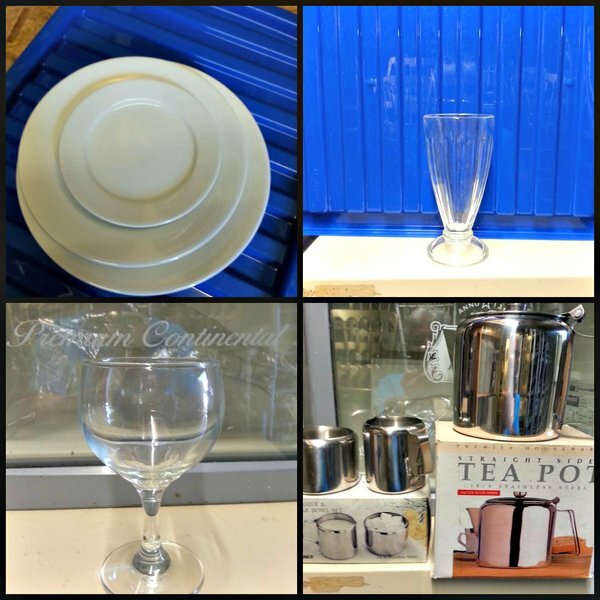 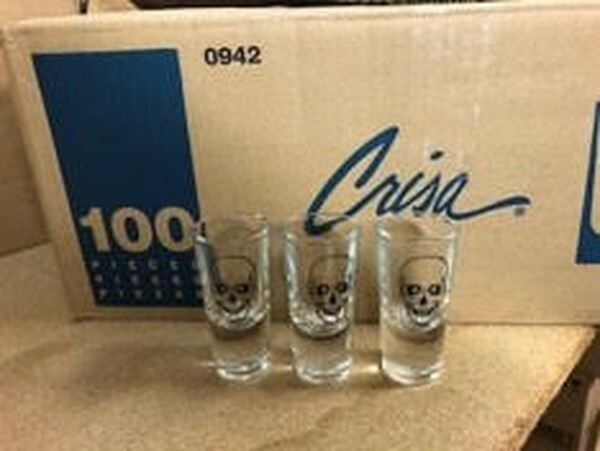 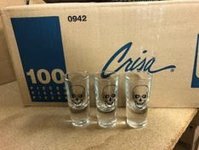 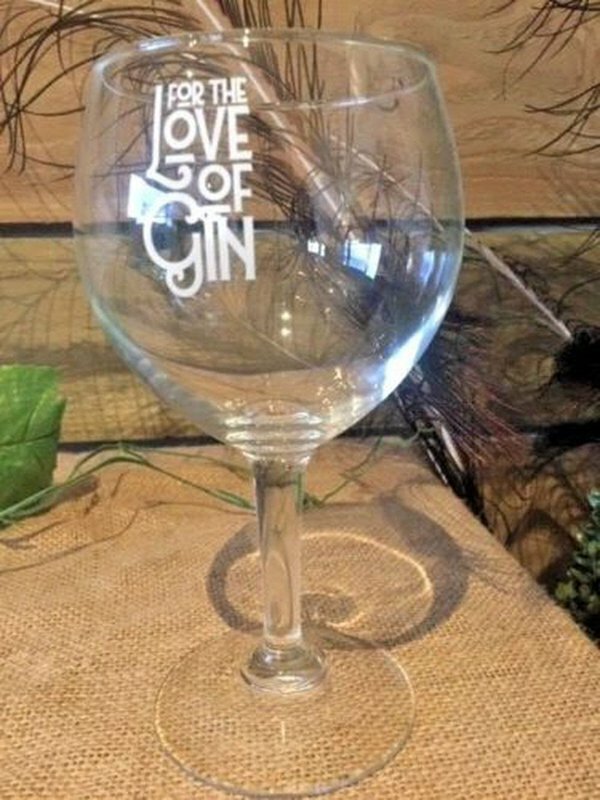 We are selling our entire stock of glassware. 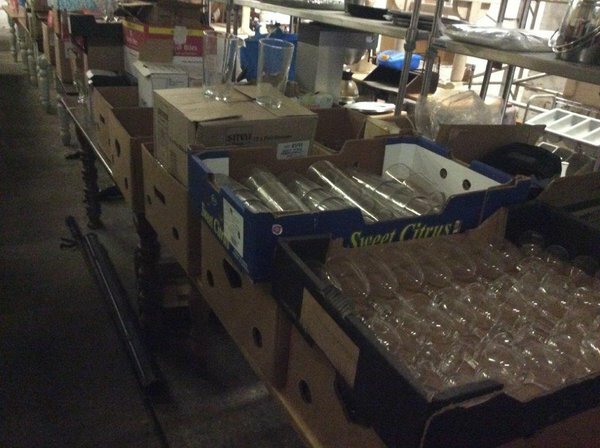 Happy to sell as a job lot or broken down. 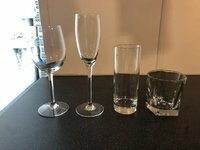 All rack purchased in the past two years and most glasses new. 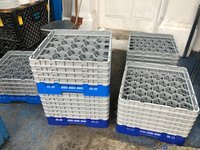 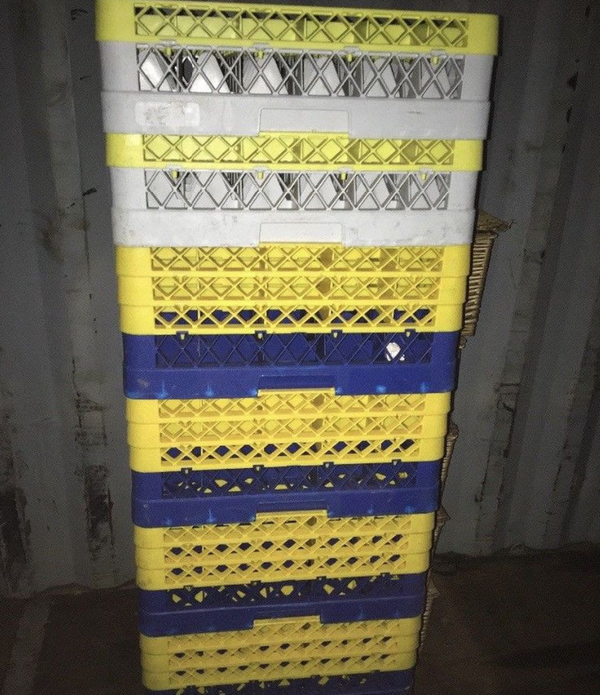 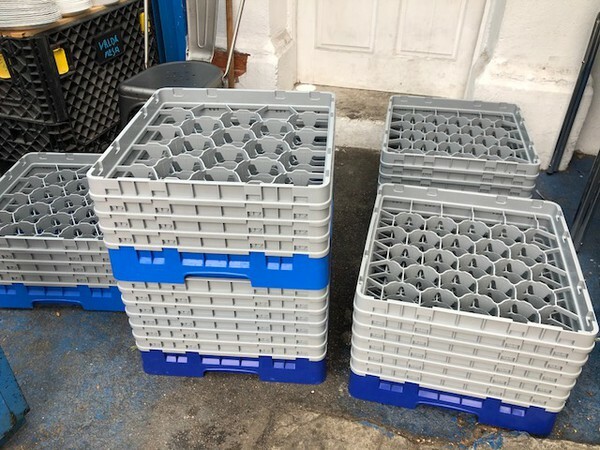 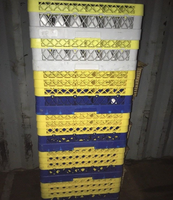 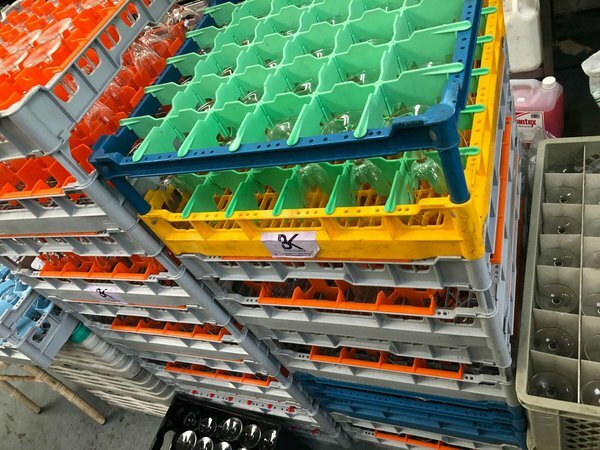 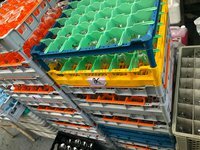 We have around 200 wine, 250 flutes, 350 high balls, 300 cocktail tumblers, 64 martini, but crates for lots more. Viewing strongly recommended. Wine and flutes are Cabinet range, Pints are tulip and Guinness, High Balls are Islande. Stemware isn't just limited to wine, as the Princesa Stemmed Beer Glass proves, it's perfectly suited to beer, lager and water. 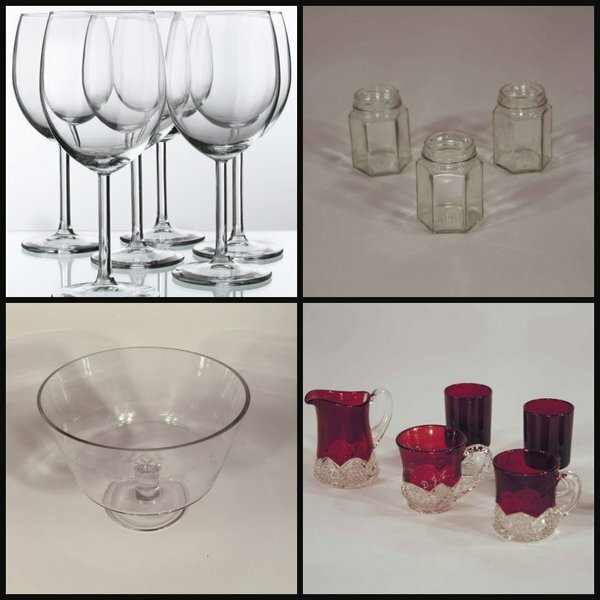 The perfect complement to your current glassware collection, the Princesa suits any table setting and is also ideal for use at the bar. 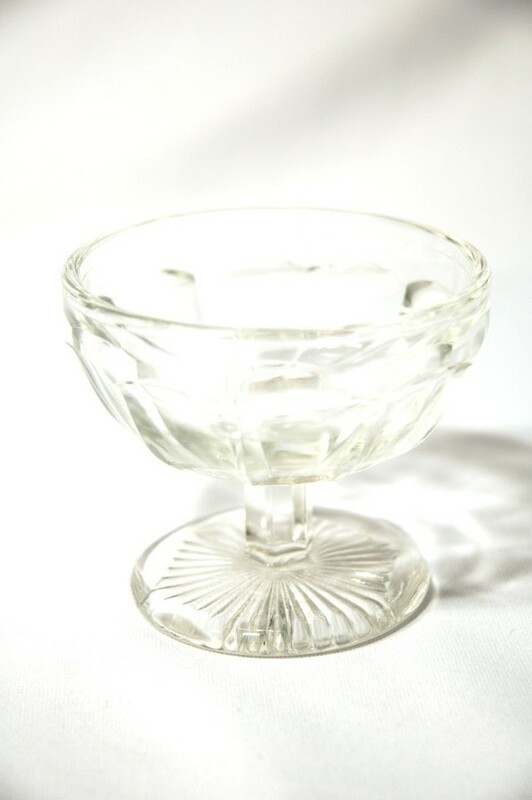 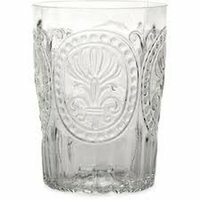 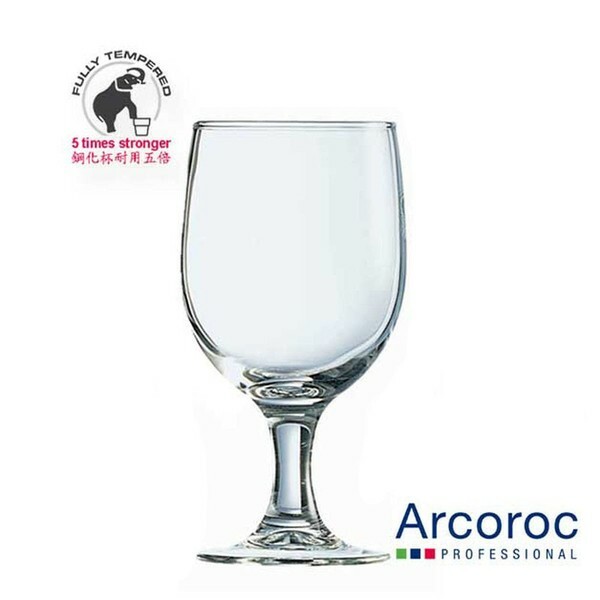 Made with fully tempered glass, it offers a highly resistant and dishwasher safe finish and will shatter into blunt fragments for safety if broken. 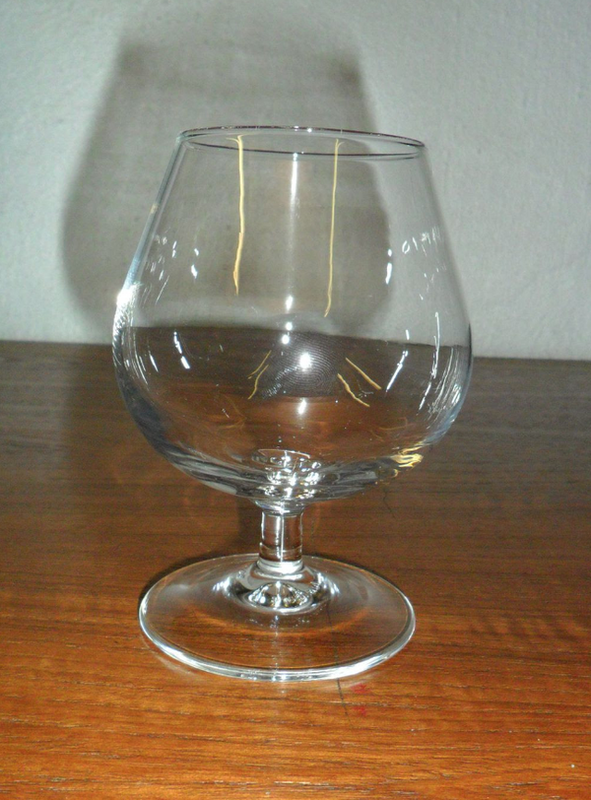 6 Brandy Glasses for £5.00. I have 36 in total.